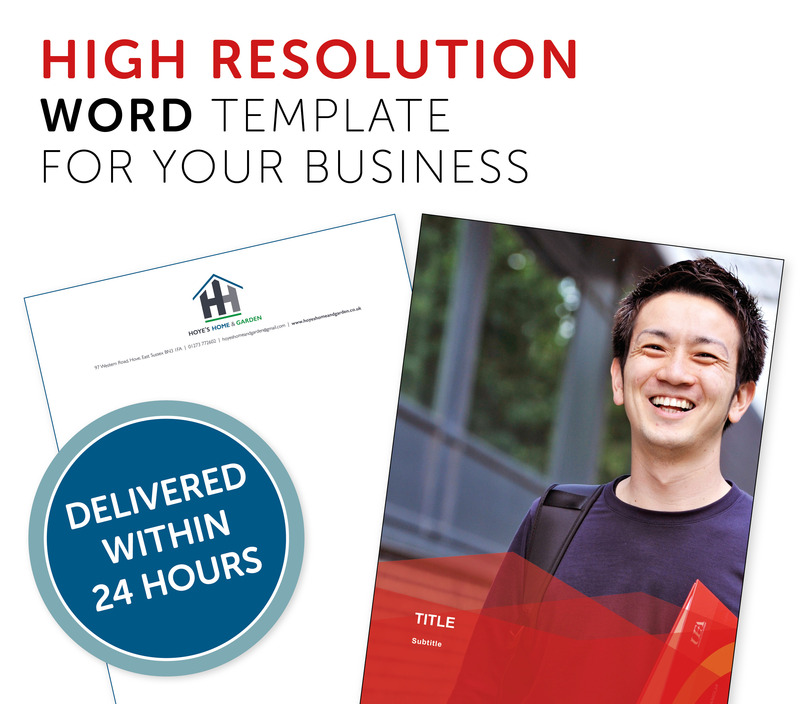 Improve your business brand by having a suite of high resolution word templates, that give a professional and high quality look for your business. This could be in the form of a letterhead, report, business proposal, memo template or any template you require. Microsoft Word automatically converts jpeg/png logos and content to low res format. I have found a work-around to this known issue and can offer high resolution Word files. 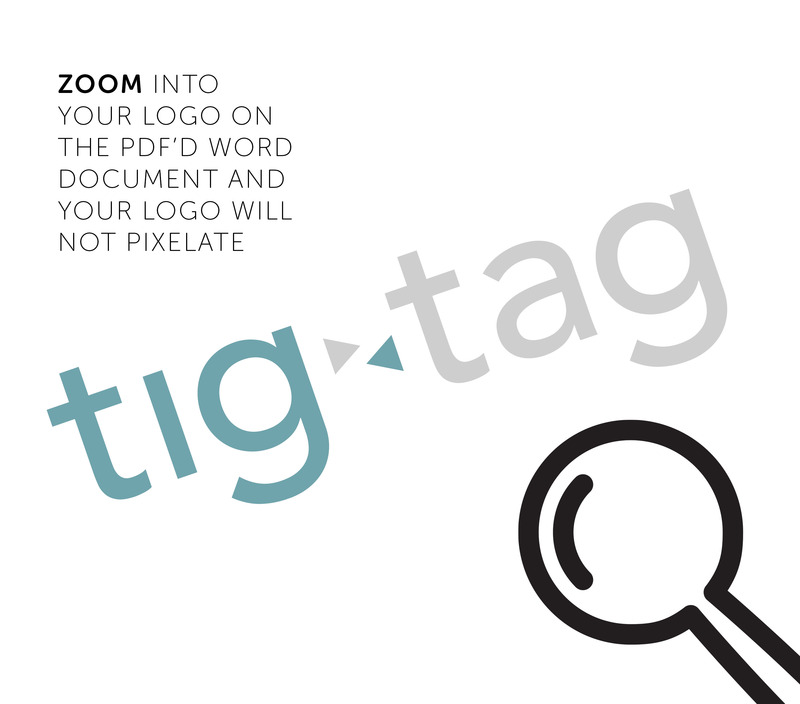 These leave a lasting impression on reports, business proposals and letterheads (eps/ai vector files required). If other designers have offered hi-res templates please check they can deliver. Depending on which initial template you choose you can add more templates as optional add-ons below at reduced prices. For example I can create the entire suite of 7 templates for £150 (if you don't require the whole suite, come to me for bespoke requirements). 24 hour turnaround can be added for £40. Detailed Instructions for successfully printing and exporting to PDF can be added for £10. Please note: Due to the time consuming nature of Microsoft Word I do not offer Macros or advanced interactivity or bespoke diagrams or charts. These can be added as an optional extra. Prices are exclusive of vat. If you require the document typesetting or a custom template not featured in my list please message me for a bespoke template price. Please contact me for custom pricing. Please note that UK VAT @ 20% will be added to all orders at final invoice. – All the content you would like featured on your word template. 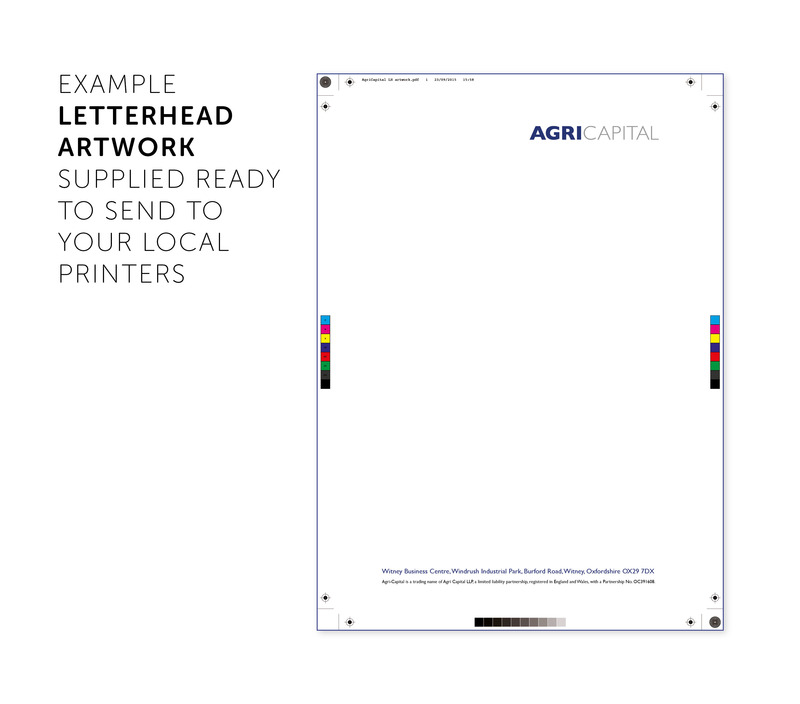 Eg - a letterhead template would require your business details. Amy did a brilliant job, met the brief correctly, and she delivered the report template quickly. I would strongly recommend. Amy is a superb designer to work with. She hit our brief first time and supplied exactly what we needed with perfect construction. Great work, thank you Amy! Will definitely be in touch again. Thank's Steve. A pleasure working with you. Great job thanks. Will use again. Great Service - Will be using Amy's services again! Thanks Jimmy - great working with you! Great client. Always a pleasure to work for. Great work again- Thank you Amy! Welcome to my profile page. I’m a freelance graphic designer based in Lincoln, UK. I specialise in design for print. Whether you need a brochure, flyer or print collateral for your...Read moreWelcome to my profile page. I’m a freelance graphic designer based in Lincoln, UK. I specialise in design for print. Whether you need a brochure, flyer or print collateral for your business, I can create this for you. I can also design you a unique logo for your business. I would love to hear about your projects! I recently moved home to the UK after living in sunny California for 3 1/2 years, where I worked as a Senior Designer for an international company. With 9 years experience in the design industry, I have now setup a design partnership www.eighty3five.co.uk. What I do: Brand Development; Corporate Identity; Editorial Design; Illustration, Posters, Brochures, Flyers, Banners, Signage, Photography, Powerpoint Design, Word Templates, Application Forms. Please take a look at some work examples on my profile. I look forward to hearing from you!